Keep little feet warm and fashionable with these 12 bootie knit and crochet pattern designs for babies! 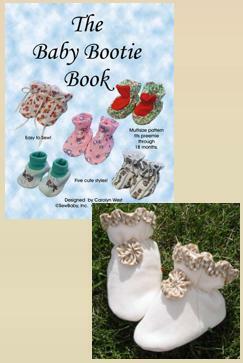 Easy instructions are great for beginners, and your newborn will look perfect in lovely little shoes! 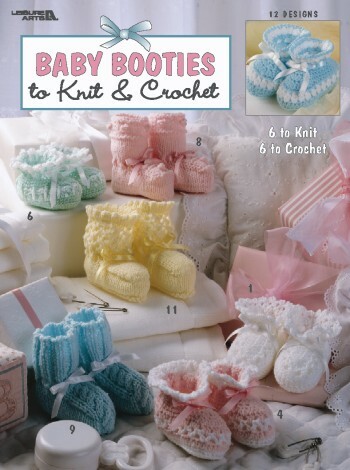 Six crochet designs and six knitting designs are included for sizes newborn to 3 months. 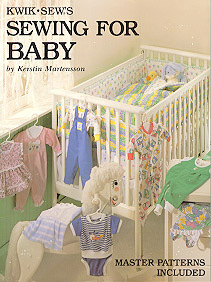 12 pages, softcover.